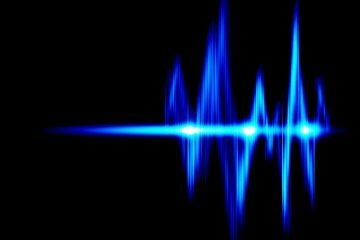 I’m writing this because I have noticed how many players, whether beginners or long-time players, do not seem to know about these subtle and sometimes not-so-subtle aspects of getting the sound and response they are seeking. 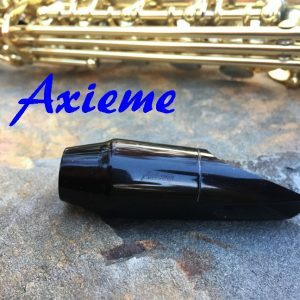 Where you align the tip of the reed on your mouthpiece can have a very noticeable effect on two aspects: the quality of the sound (dark, bright), and the quickness of the response. 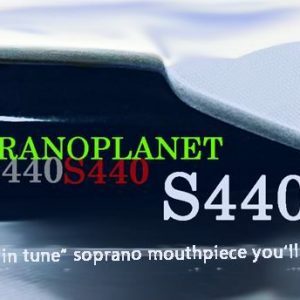 Now, when a soprano mouthpiece isn’t properly balanced, particularly in the table and facing in this instance, your options are limited by the defects in the mouthpiece. 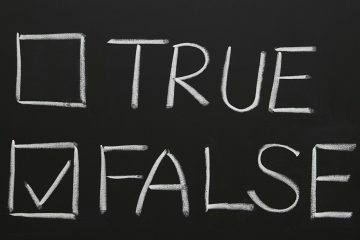 In that case, usually there is only one place that seems to work at all, even if it is unpredictable or erratic. But when the table and facing are correct, small changes in reed placement can really refine your sound. 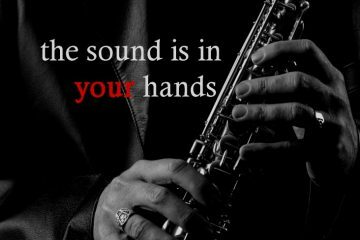 Bringing the reed tip “out” further, away from the table, effectively strengthens the reed, darkens the tone to a certain degree usually, and often takes something away from the response. We are speaking about very small changes in reed placement, not gross changes. 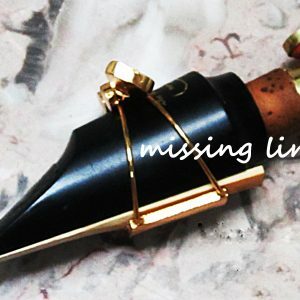 Bringing the reed tip back toward the table and away from the mouthpiece tip will effectively weaken the reed strength and brighten the tone somewhat. It will often quicken the response as well. 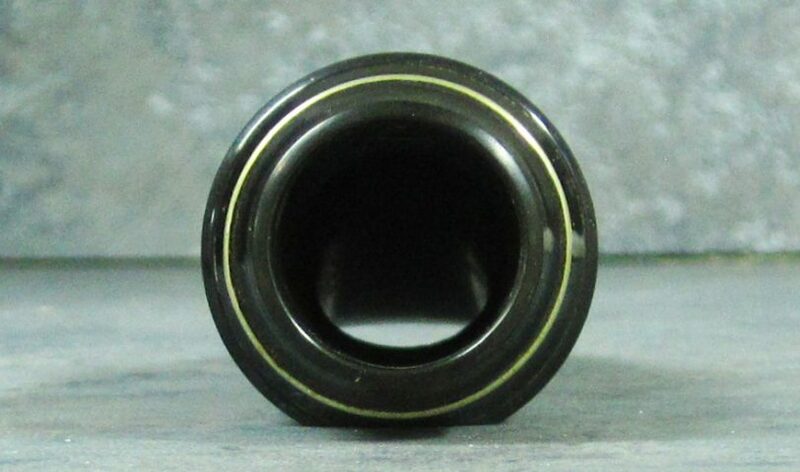 The other aspect that is affected by these changes of reed position is the relationship of the reed to the facing curve and that can introduce new issues for someone who uses too much lower lip pressure in the ‘wrong way”. 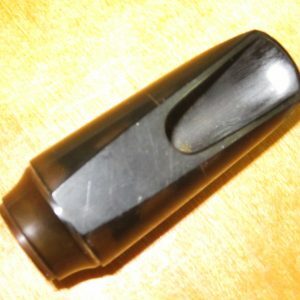 The reed can more easily “shut down” in such a case. Be aware of this in case it creeps into your playing. 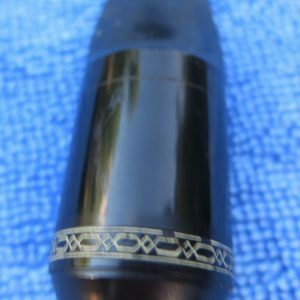 Regardless of the ligature you may use, its location on the reed and on the mouthpiece can have very subtle impacts on the sound and response, and for much the same reason as mentioned in the reed placement section above. 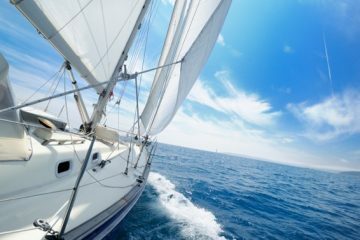 However, in this case we’re dealing with even more subtle changes, all being affected by precisely where the reed is “leaving the flat table”, away from the facing curve. 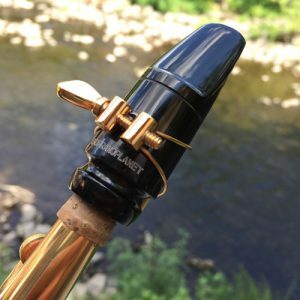 Just as you can affect the place where the reed contacts the facing curve by using pressure from your lower lip ( dampen the tone by forcing more reed to contact the piece, or brighten the sound by freeing up as much reed as possible for vibration), the ligature placement will do that too. 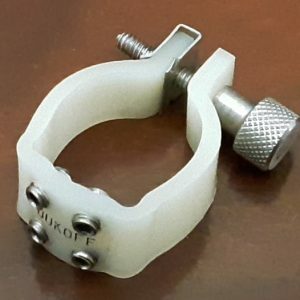 Set the ligature back toward the mouthpiece shank and you have likely increased the amount of reed that is free to vibrate, and you’ve done it by ‘adding” more of the thickest part of the reed, likely darkening the sound and likely adding a bit of resistance or slowing the response a bit. 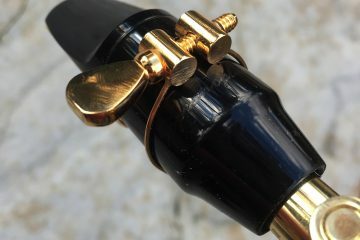 Set the ligature close to the tip end and you’ve taken some of the meaty part of the reed out of play, leaving the thinner, brighter part to vibrate. The tone brightens and the response quickens most likely as well (perhaps just the opposite down low, however). Experiment with reed placement a bit. 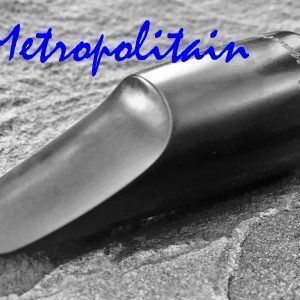 Poor mouthpieces, with bad facings and tables that are not flat, if they play reasonably at all, usually will only take one kind of reed and one placement without balking even more. That’s a good indication that you’ve got a problem with your piece. 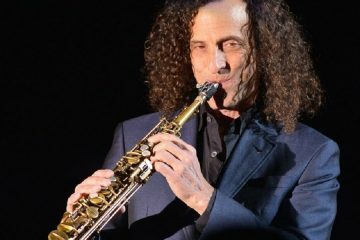 If a mouthpiece only plays well if you have to take a large amount of mouthpiece into your mouth that too is an indication that the piece has issues. 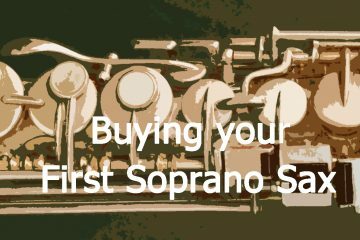 A good piece will play with any number of approaches to embouchure placement, reed placement and ligature placement. 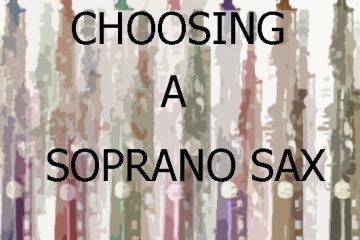 It is, after all, exactly how we develop a personal voice on the soprano.